The Girl with the Tree Tattoo is a proud member of the Ballroom Village! Click the link to check out the blogs of other members. 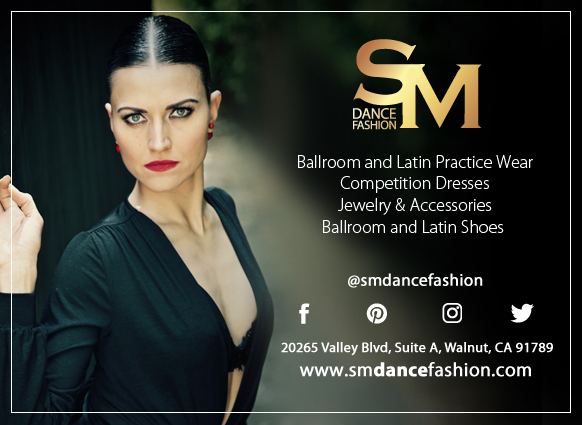 Note: Dancesport Place and SM Dance Fashion are partners of the Girl with the Tree Tattoo, and I may receive a commission if you make a purchase on their site through these links. There is no additional cost to you.